I go back and forth on my favorite Frightened Rabbit song. Some days it's "Yes, I Would," others it's "Poke." And then there's "My Backwards Walk" and "Living in Colour." Depends on the day and the season, which, to me, is the sign of a band who can write a good song. 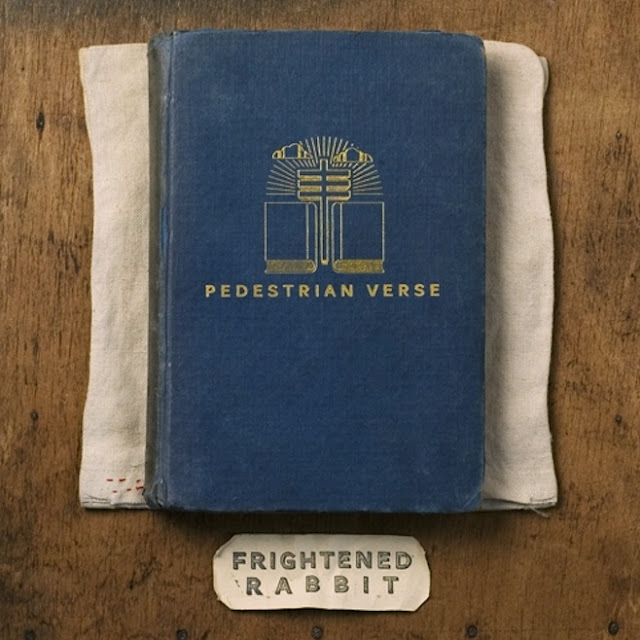 The new Frightened Rabbit album, Pedestrian Verse, which arrives February 5th, follows 2012's State Hospital EP, whose title track will also appear on the upcoming full-length. With that song, along with "The Woodpile," I'd say there is clear evidence of an album that will find and satisfy many in 2013. Have a listen to "The Woodpile."